It’s funny — Google “St. 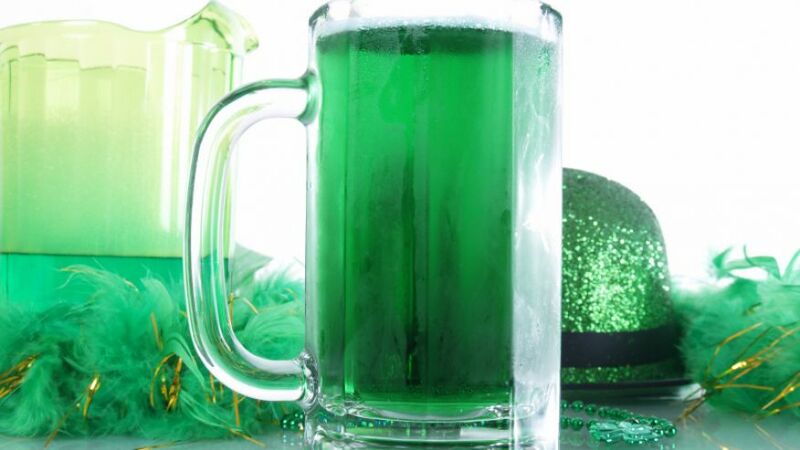 Patrick’s Day” and “green beer” and just like that, links to dozens of recipes, videos too, appear. Search instead for the origin of this now-prolific holiday tradition and the applicant pool narrows significantly. And even then, a glance at some of the most promising headlines leave you empty-handed, more often than not, linking to — you guessed it — another recipe. You begin to suspect that one might have better luck locating that elusive pot o’ gold. But in all seriousness, how exactly did this love child between light beer and blue food coloring come to be?